We are excited to announce that we have new kids classes starting this term! Do you have a child who would love to learn how to sew? If YES then our new Kids Classes could be perfect! In our kids class term 3 the children will learn how to make a variety of cute sewing projects and learn great sewing skills. Projects such as cup cake pin cushions, draw string bag, fingerless gloves, dolls, dolls clothes and more! Everything is included in the course so you don’t have to worry about running around trying to collect all the requirements. Each child will receive their own kit to make their projects when they attend their sewing class. BONUS – My Sewing BOOKLET! Not only that they get to take home practice pieces and are given their very own learn to sew booklet. This booklet includes easy step by step instructions on their project and basic sewing. Therefore they can build upon it as they develop their sewing skills. is your child excited to start sewing? If you would like to book your child or children into our new kids classes please contact us today! Positions are strictly limited to 8 kids per class. Jacqueline is just so excited to make her first quilt! In this video Jacqueline shares some important tips on how to choose your fabric for quilting. What do you think? We would love to hear from you, please write a comment below. 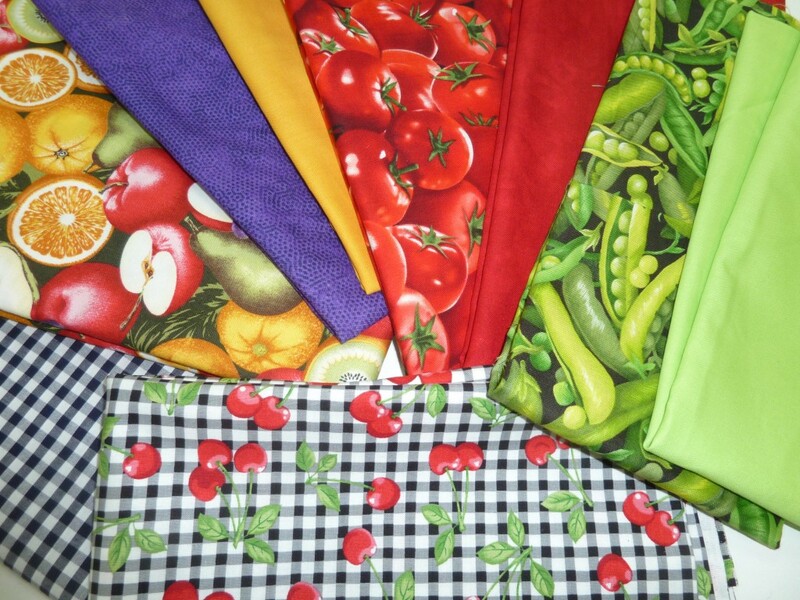 All fabrics were purchased at Joys Fabric Warehouse – 6 Ormond Road Geelong Victoria Australia 3219. 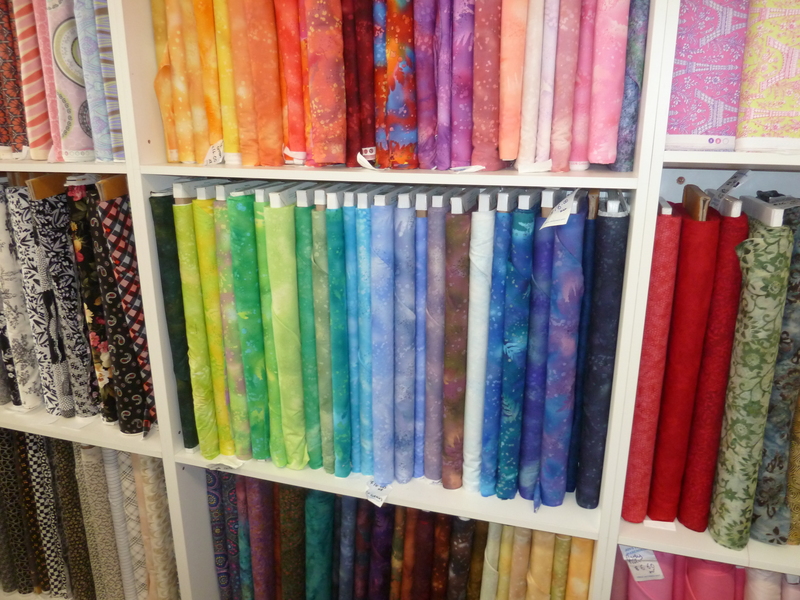 We highly recommend you visit Joy and her team to choose from a fabulous selection of fabric for your dressmaking and quilting needs. Are you interested in Quilting too? We have another quilt class starting in Term 4 with a few spots left up for grabs. Contact me today if you would like to book a place. Jacqueline is so excited to start sewing her first quilt tomorrow in our new Quilting Classes here at Rosewood Cottage. Watch the video below to see what we bought!